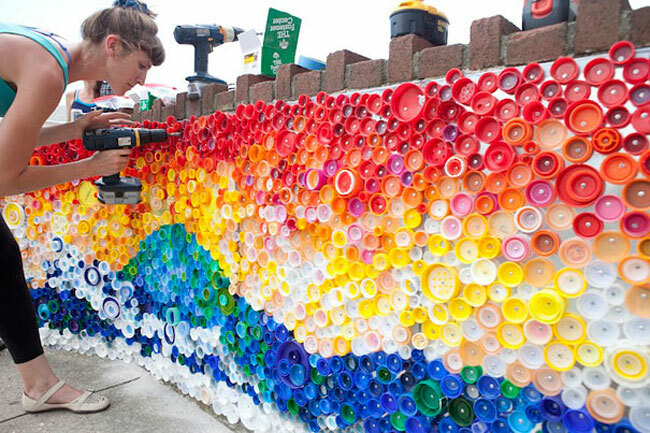 Practically everyone drinks soda and if you are someone who prefers 2 liter bottles, you may have mounds of plastic to throw away at the end of the month. 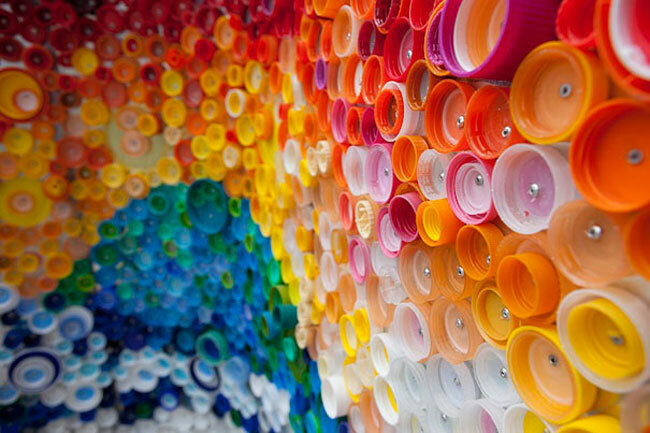 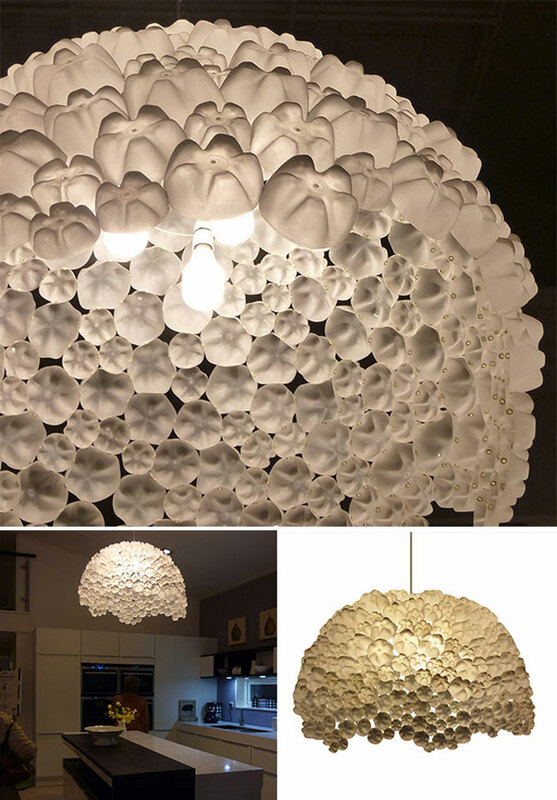 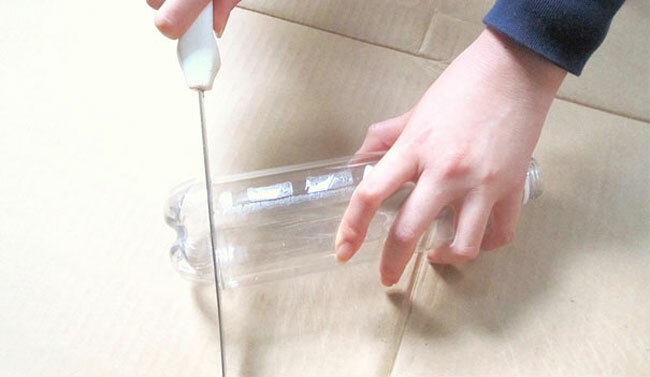 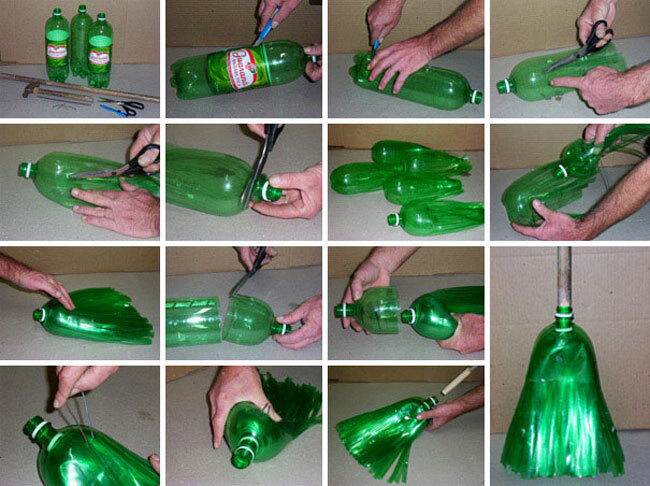 Instead of throwing out those bottles, why not do something creative? 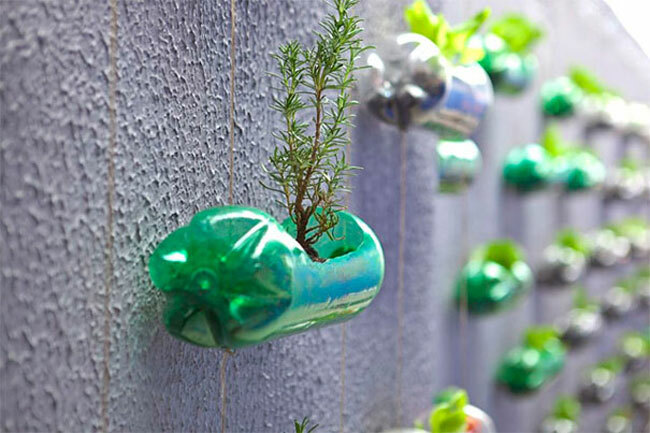 People are increasingly creating different ways of reducing the damage we are causing to the planet bringing intelligent ideas about recycling and reusing daily objects.